This is really my third read of this book. I first read it in 2004. Then I read it as part of a book club in 2010. 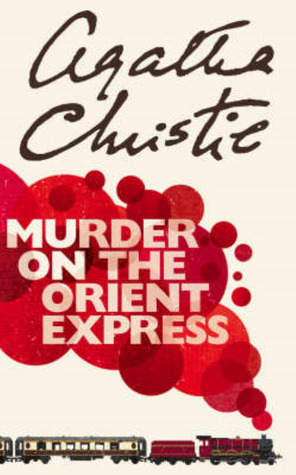 I decided I needed to reread it before I watched the new television series since I only had a vague recollection of what happened. Also, this new edition that I picked up was the 10th Anniversary edition that had Neil Gaiman’s preferred text. He had made edits to it over the years, even after it was published so this is had some new stuff in it. I didn’t remember enough to know what was different though. 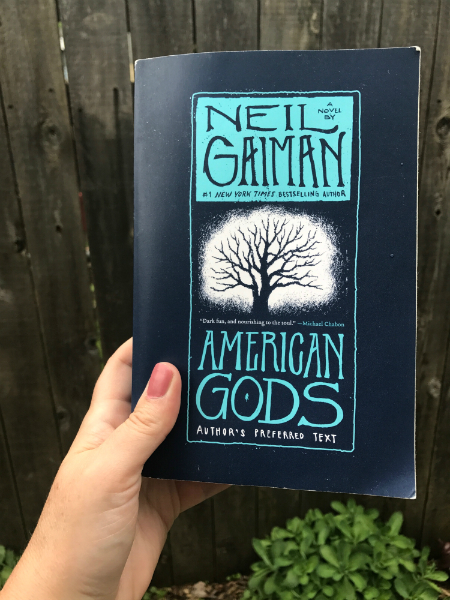 I really had no idea where the story was going, even on a reread since I really only remembered the stories of how the old gods came to America and the vigil on the tree that is near the end. I loved being surprised while reading it. The imagery in dreams was fantastic. The con jobs were highly entertaining, especially the bank job one. When I thought the story was wrapping up, it wasn’t quite finished. It could have easily had some loose ends, but it did all come together quite nicely in the end with a hint of more in the future. I’m looking forward to more, if it is coming.